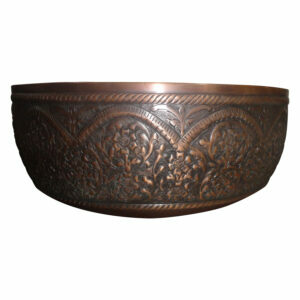 Hammered Inside & Outside Surface. 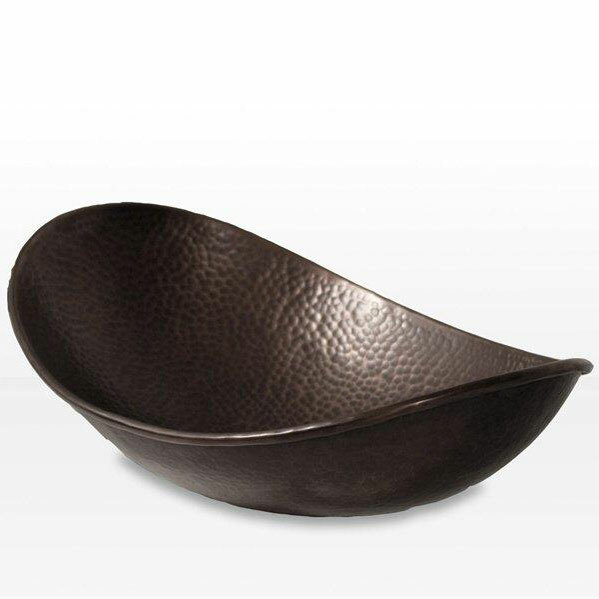 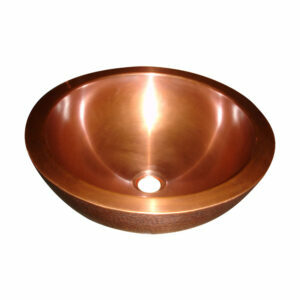 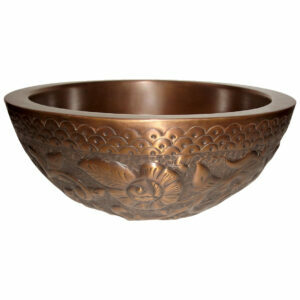 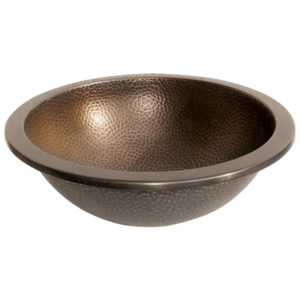 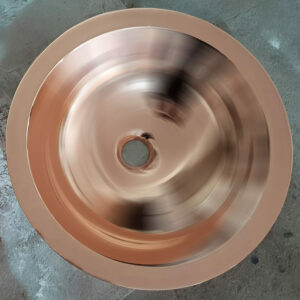 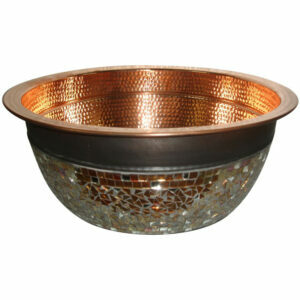 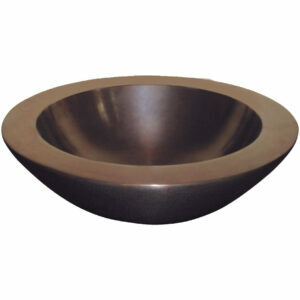 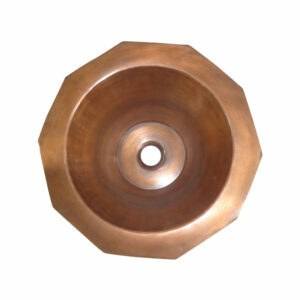 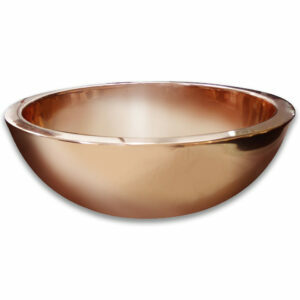 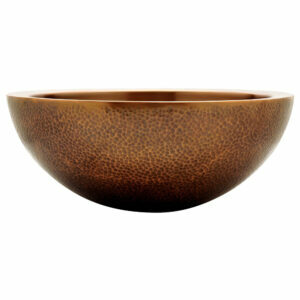 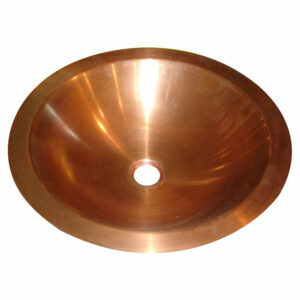 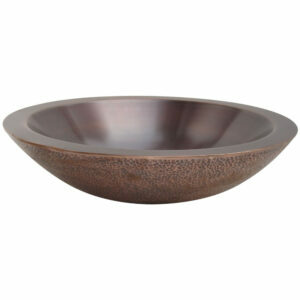 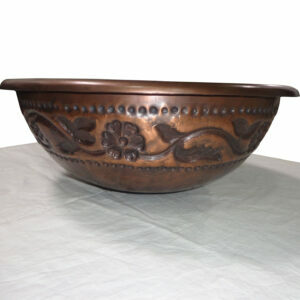 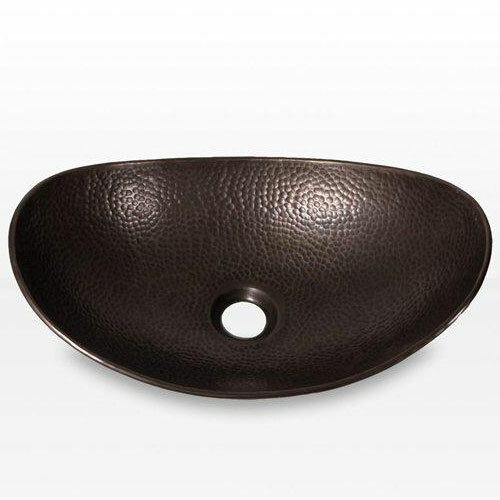 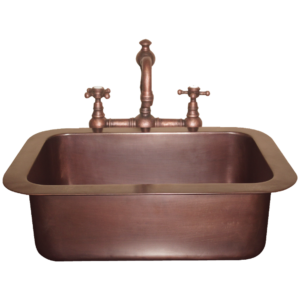 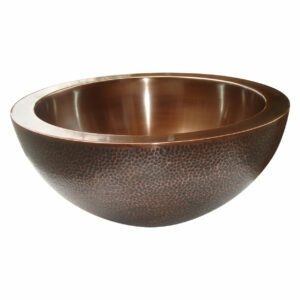 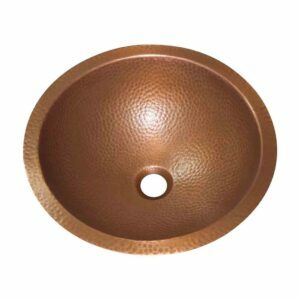 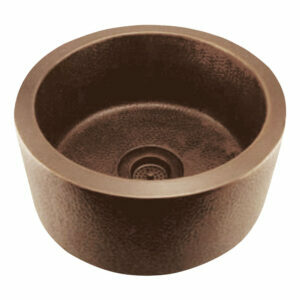 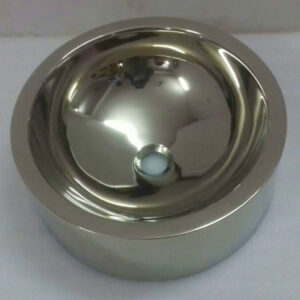 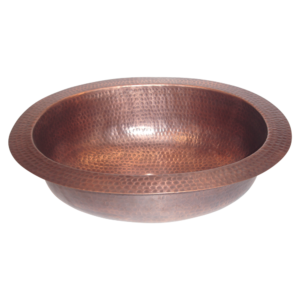 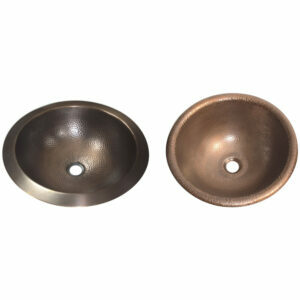 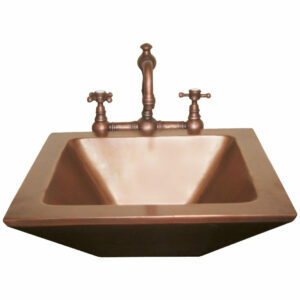 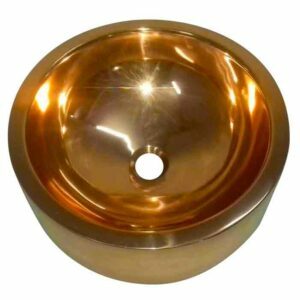 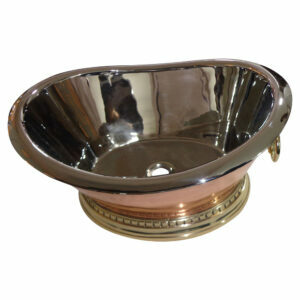 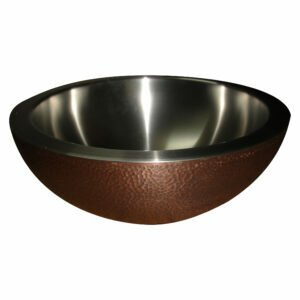 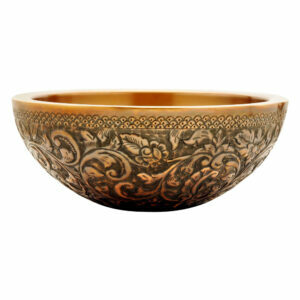 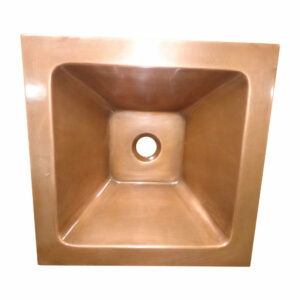 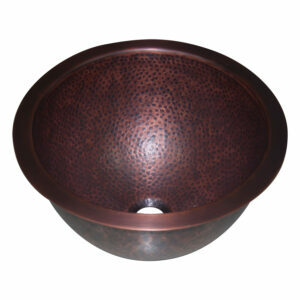 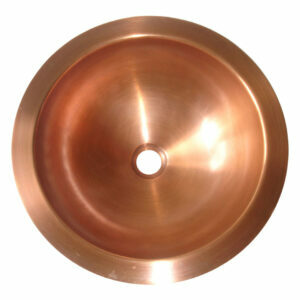 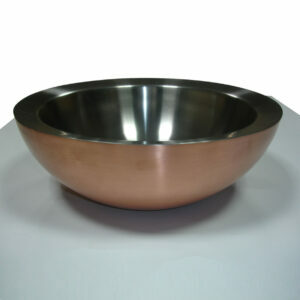 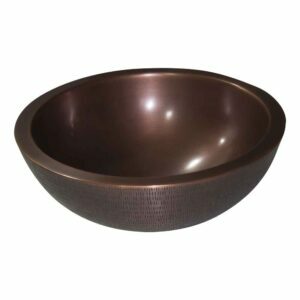 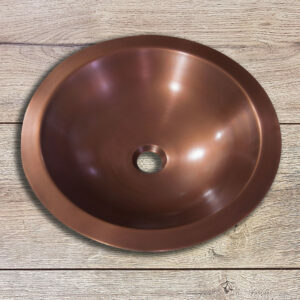 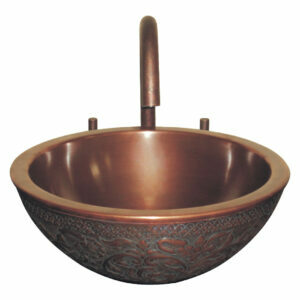 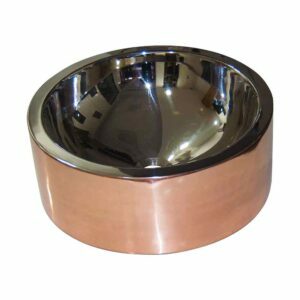 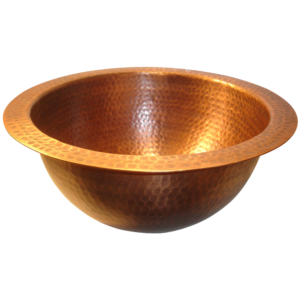 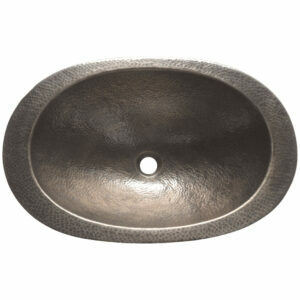 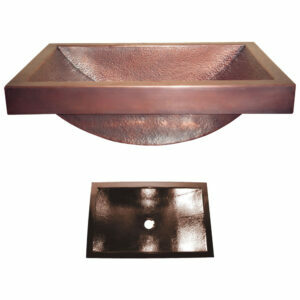 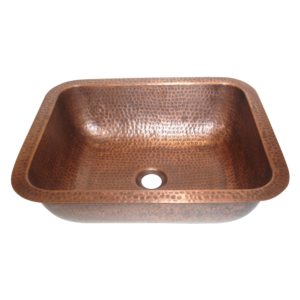 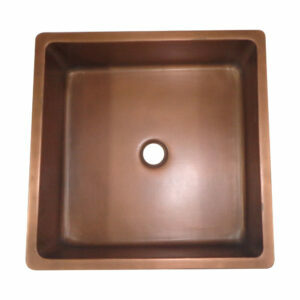 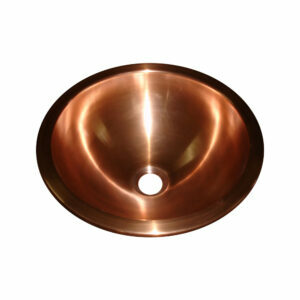 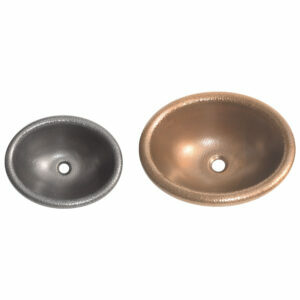 Copper Boat Sink is uniquely designed copper sink for a contemporary look and aesthetics. 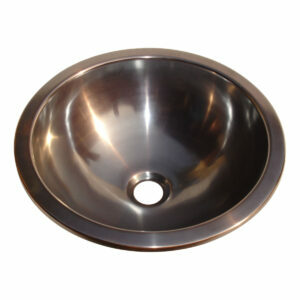 The sinks boat like shape makes it strikingly different from other sinks. 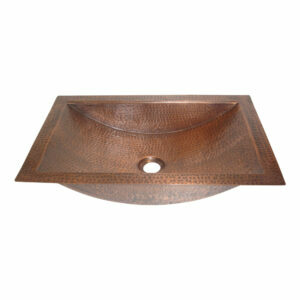 I like the design and finish of this sink.